1. You must defend my innocence, O God, since no one else will stand up for me. 2. 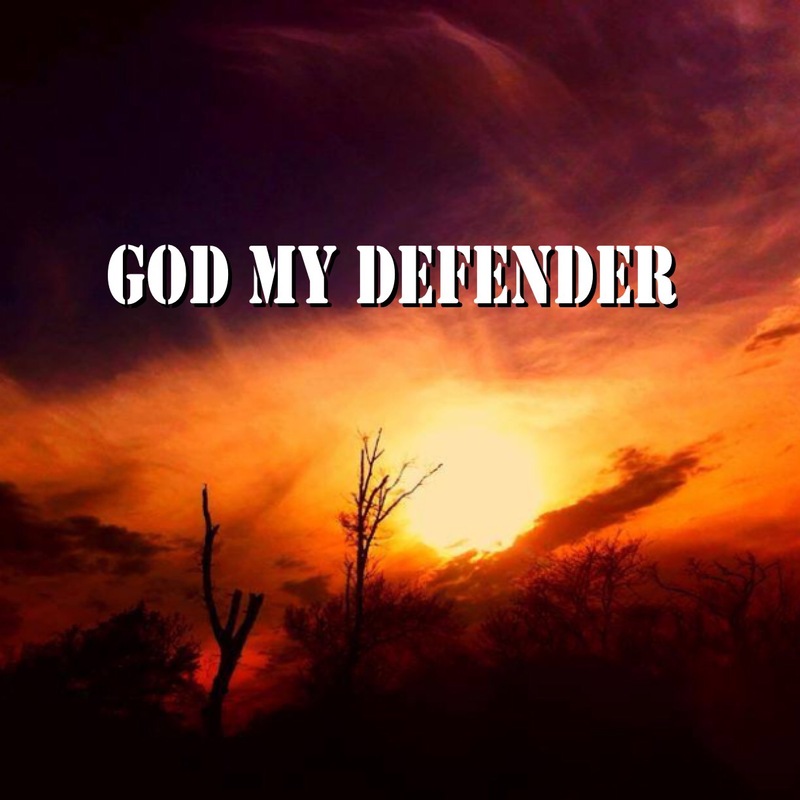 The Lord is my strong defender; he is the one who has saved me. He is my God, and I will praise him, my father’s God, and I will sing about his greatness. 3. DELIVER ME from my enemies, O my God; defend and protect me from those who rise up against me. 4. Declare me innocent, O God! Defend me against these ungodly people. Rescue me from these unjust liars. 5. My God is my protection, and with him I am safe. He protects me like a shield; he defends me and keeps me safe. He is my savior; he protects me and saves me from violence. 6. MAY THE Lord answer you in the day of trouble! May the name of the God of Jacob set you up on high and defend you. 7. Don’t rob the poor just because you can, or exploit the needy in court. For the LORD is their defender. He will ruin anyone who ruins them. 8. The Lord is your mighty defender, perfect and just in all his ways; Your God is faithful and true; he does what is right and fair. 9. For He will give His angels especial charge over you to accompany and defend and preserve you in all your ways of obedience and service. 10. Come with great power, O God, and rescue me! Defend me with your might. Listen to my prayer, O God. Pay attention to my plea.